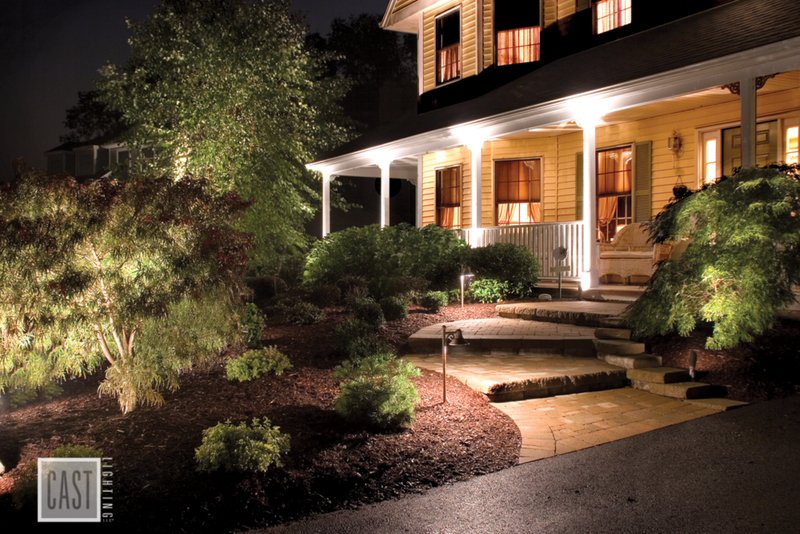 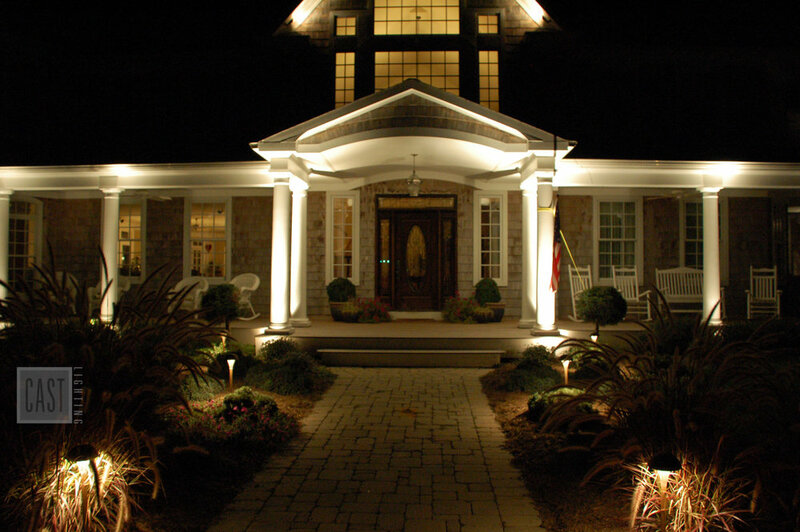 Landscape lighting is much more than simply illuminating parts of your property; it is an art that can transform the look of your home. 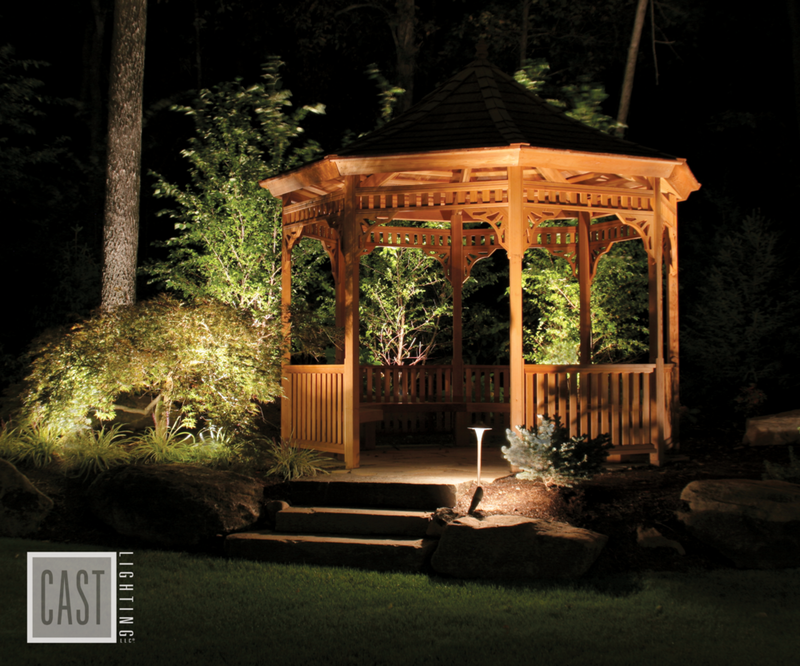 Gault exclusively partners with Cast Lighting. 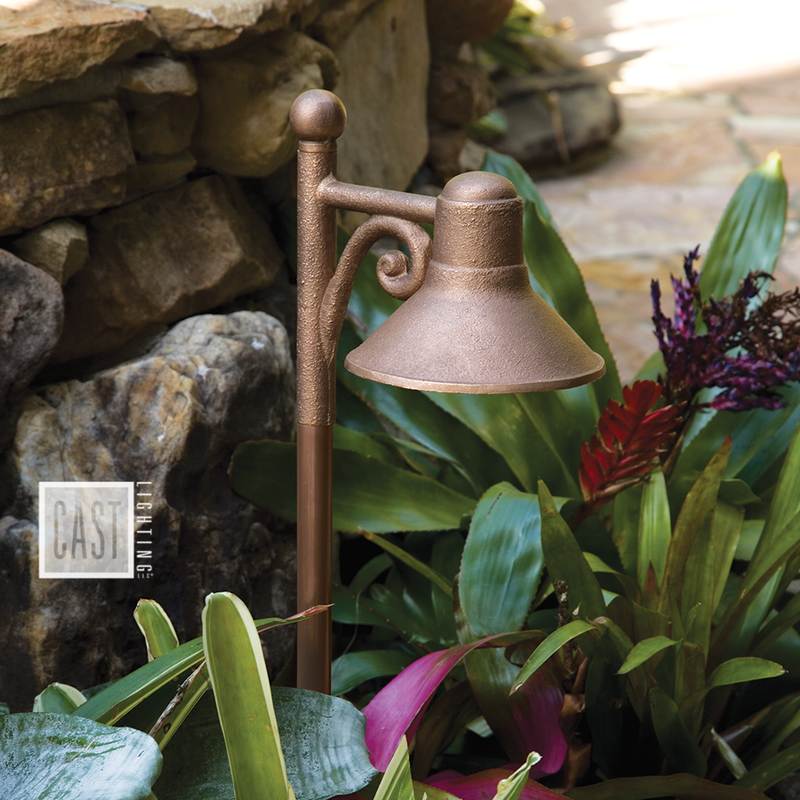 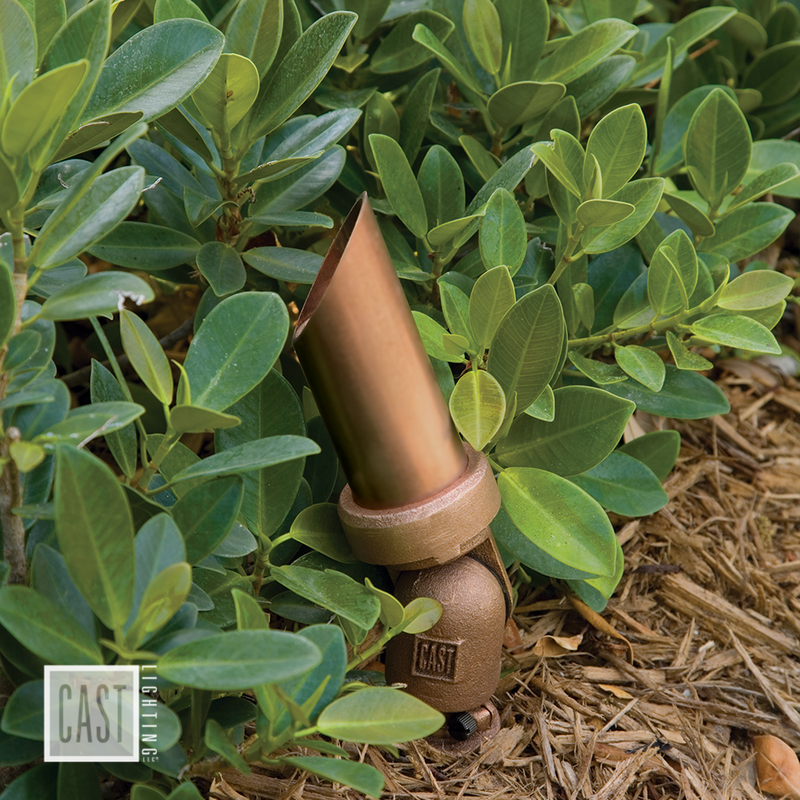 Composed of solid sand-cast bronze, Cast Lighting fixtures are some of the most beautiful and durable in the industry.